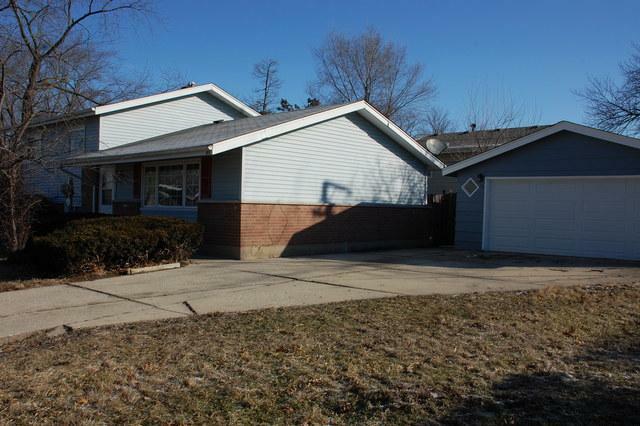 Nice large corner lot, that is a within a short walking distance to Illinois Park. Great split level with room to entertain family. 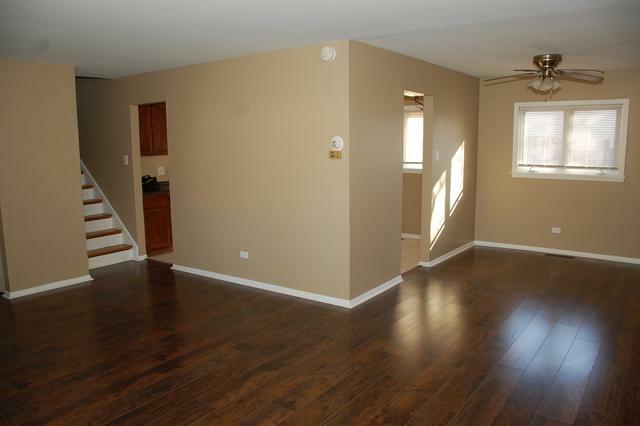 This home features a nicely finished basement with bar, and fenced yard. 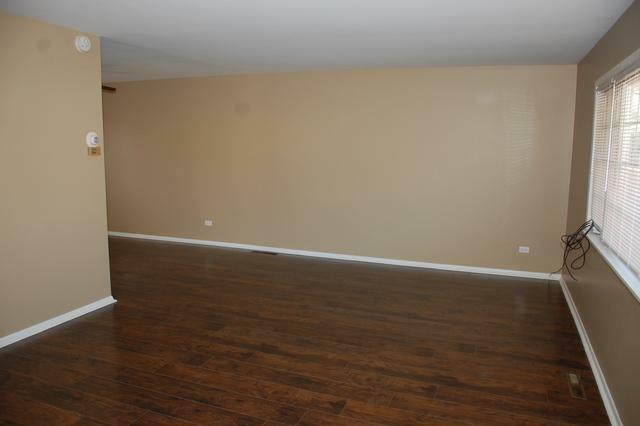 Brand new laminate flooring in the Living Room, Dining Room and Basement. Freshly painted and ready for a new owner. Enjoy the privacy of being the corner home with additional land to help create a sense of privacy. Listing provided courtesy of Unilink Realty Inc.